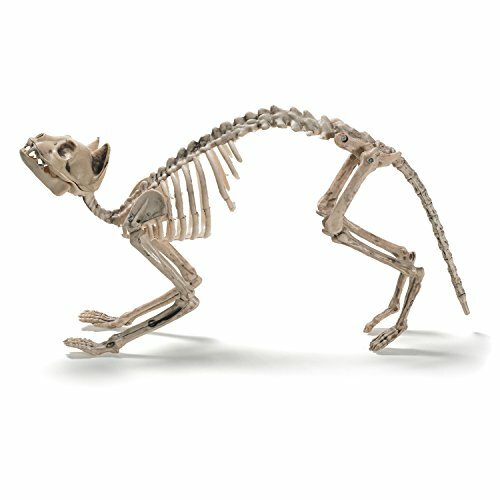 Set the right horrific tone and give the creeps to your guests with this 14" tall Cat Skeleton! It'll make an ultra creepy-cool Halloween decoration for your graveyard scenes / decor; and will add serious fright to trick-or-treat night! Includes: One 14" Durable Plastic Cat Skeleton with Bendable Tale, and Movable Head and Joints. 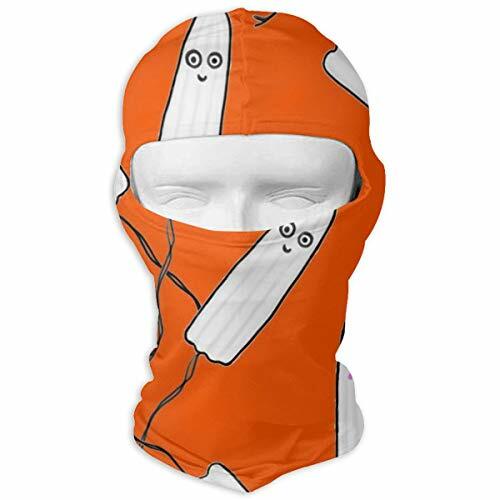 A must have Halloween decoration that your guests will notice and admire.